When you write a book, it’s not just the plot you visualize in your mind. 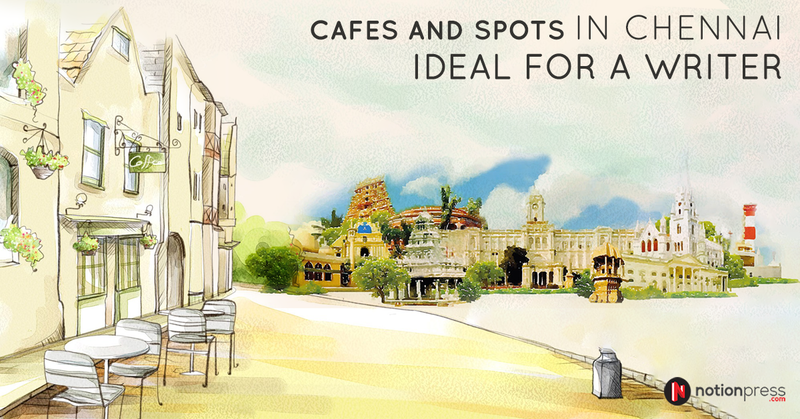 You imagine how the characters, the places, the buildings and the rooms would look and feel. You imagine how a reader would see these characters in their mind as they read the book. You imagine how the book would appear to a reader, what colors would be there on the cover, how the fonts would look and so on. 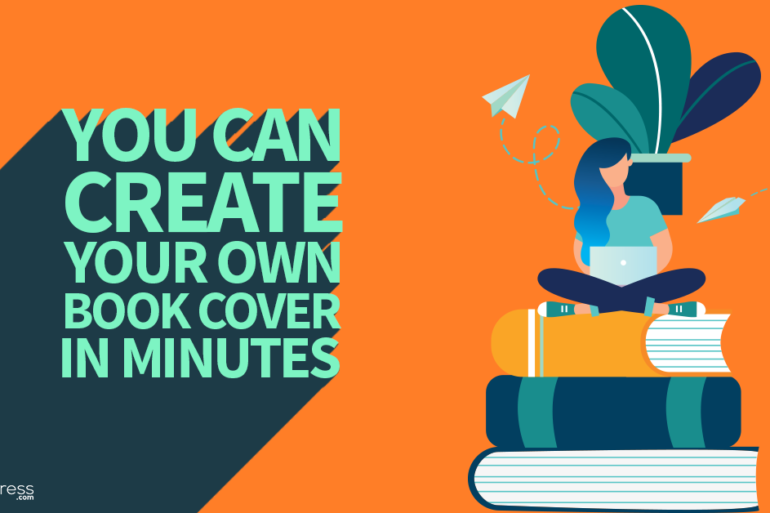 So to make this simpler for you, we have created a tool that makes it possible to design beautiful covers for your books, so that you can make your dreams a reality. 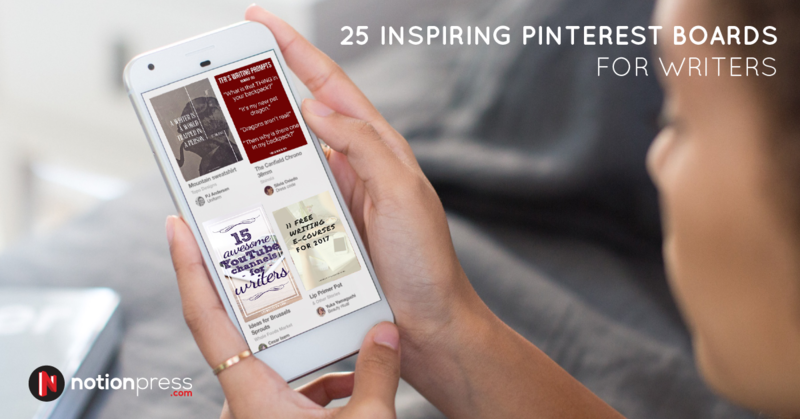 The tool can be accessed through your Notion Press Author Dashboard. It has plenty of templates that you can use to structure the front cover. You can add text, use preloaded images, upload your own images as the background and add ornaments. You can also change the format of each element on the cover, the fonts, font colors, their position and so on. You can also add filters for images, change the brightness, contrast, flip them back and front, etc. Once you’ve completed designing the cover, you can view how the full cover spread would look with the back cover and spine attached. The tool automatically adds the book description to the back cover, adjusts the spine to the final number of pages in the book and adds the book title and author name to the spine. 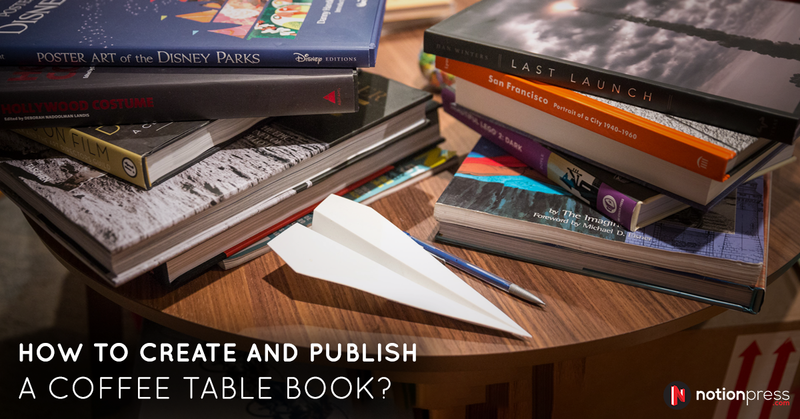 The end result is a print-ready cover PDF, all set in the exact specifications your book needs. 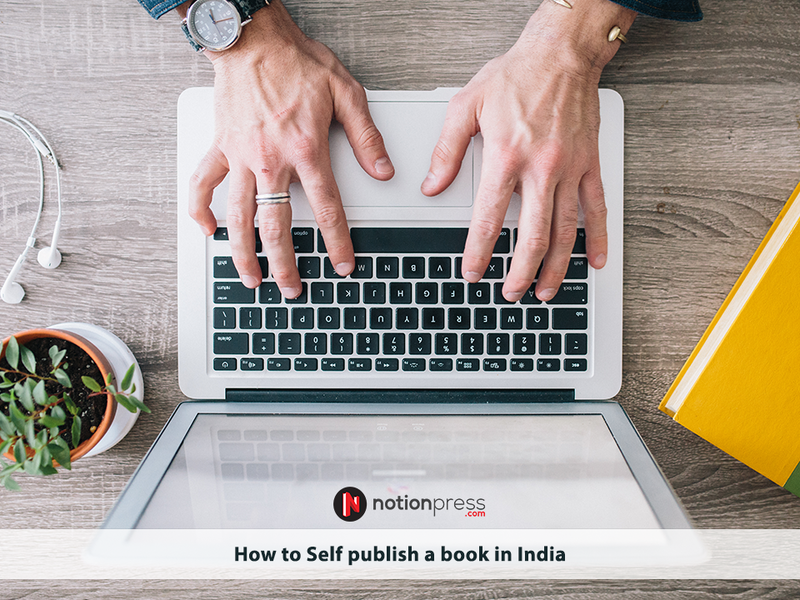 Do watch the video to see how you can create a print-ready cover PDF using the cover design tool in a matter of a few minutes.